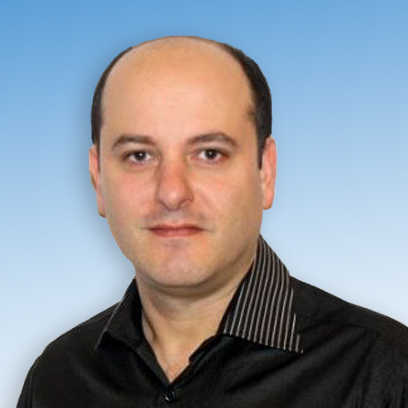 Gadi has over 25 years of experience in leading software companies. Before founding GaiaMobile, Gadi was the co-founder and CTO of SintecMedia, which was sold to a private equity firm in 2010. Prior to SintecMedia, Gadi cofounded two other software companies. 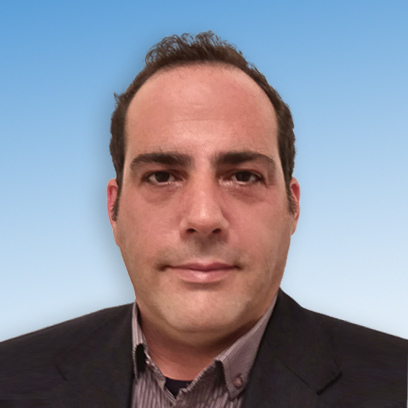 Awad is co-founder and the CTO of GaiaMobile. Awad has over 10 years of experience in developing innovative software solutions for media companies. Prior to joining GaiaMobile, Awad was a team leader at SintecMedia. Yegor is a co-founder and the VP R&D of GaiaMobile. 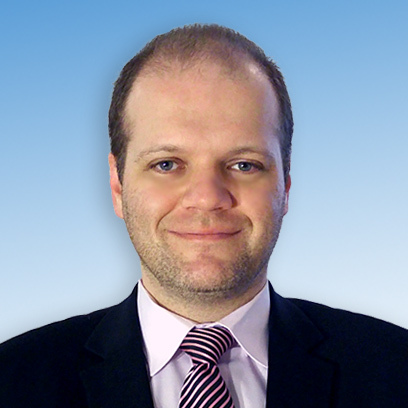 Yegor has over 20 years of experience in developing innovative software for enterprise and media companies. Prior to joining GaiaMobile, Yegor was a senior team leader and senior business analyst at SintecMedia. Danny is the COO of GaiaMobile. 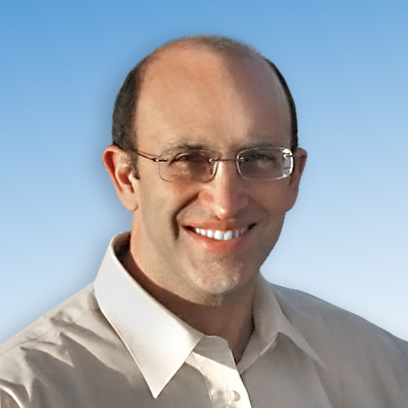 Danny has over 15 years of experience in developing software solutions for Ecommerce companies. Prior to joining GaiaMobile, Danny was the CTO of a large E-commerce company and the developer and consultant of many large, high traffic websites.